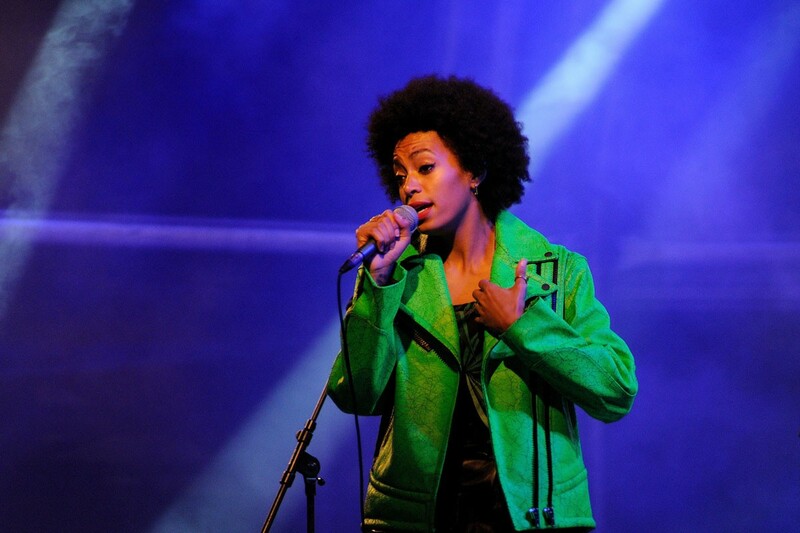 American singer, songwriter, model, and actress Solange Knowles knows something about declaring her independence. The singer had to establish early on that as a musician, she wasn’t living in the shadow of her big sis, Beyoncé Knowles. Then came divorce from Daniel Smith, her high-school sweetheart and the father of their son, Daniel Julez. In 2014, Solange married music-video director Alan Ferguson, but her years as a young Solo Mom were important ones, characterized by joys and challenges. “I have been so blessed, number one, that my son is the coolest kid ever,” Knowles told Sister 2 Sister magazine in 2008. “[Motherhood] is definitely a balancing act, and it is not at all easy. I do the best I can, which involves a lot of saying no to things, actually, and a lot of really organized scheduling and a lot of help, to be honest,” she shared with Brooklyn Magazine in a 2013 interview. Knowles took to Twitter in 2013 to announce the launch of her new record label, Saint Records, and released her long-awaited third studio album, A Seat at the Table, in September 2016. One of its tracks, “Cranes in the Sky,” earned her a Grammy Award for Best R&B Performance in 2017.